– first, check the part with red mark is the correct country. Now it should be Philippines. 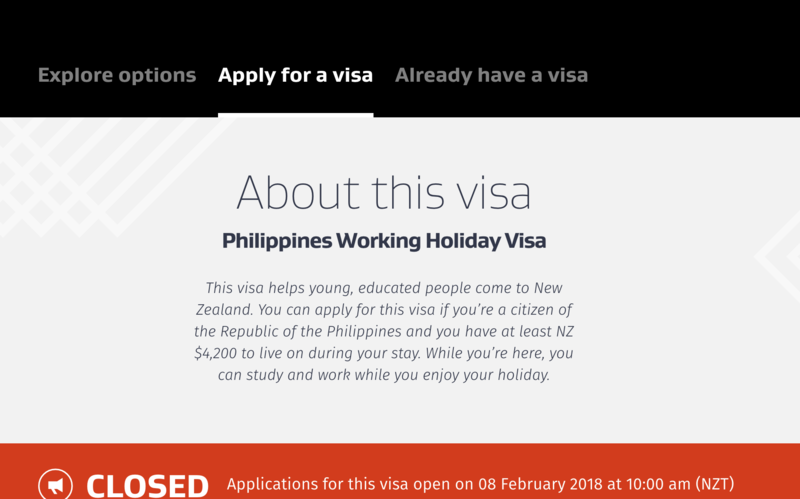 And for Philippines, then you will receive an email about your application details. Then second email about the documents required. A third email about health examination. Follow the instruction, and submit all the requirement documents. we will discuss it in detail with next post. Then wait for further notice from immigration, if there is. Or you will receive you visa in weeks. We will discuss about the follow steps after online application, as well as some technicial skills next part, and introduce our free automatic tools.